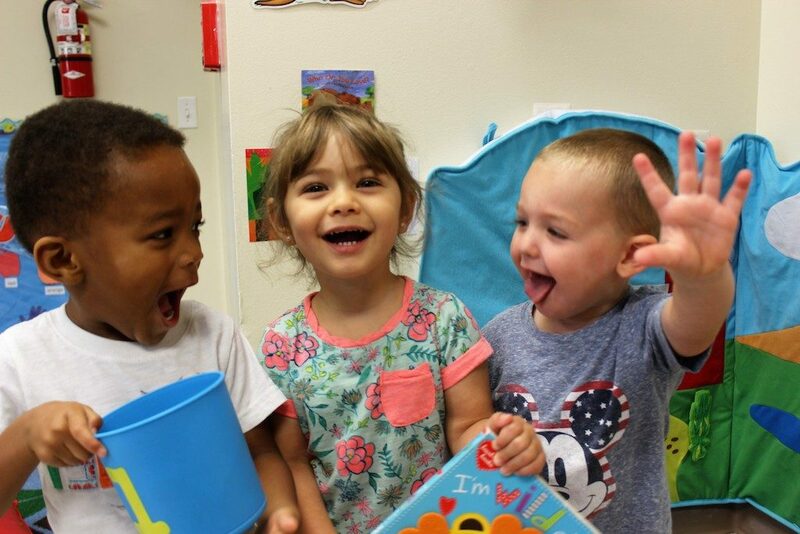 Our toddler program prepares children 18 months old to 2 years of age to begin their educational journey! Some of the characteristics used to describe this age range include; egocentric, territorial, possessive, boundless energy, use the word “NO” often, and little to no concept of sharing. 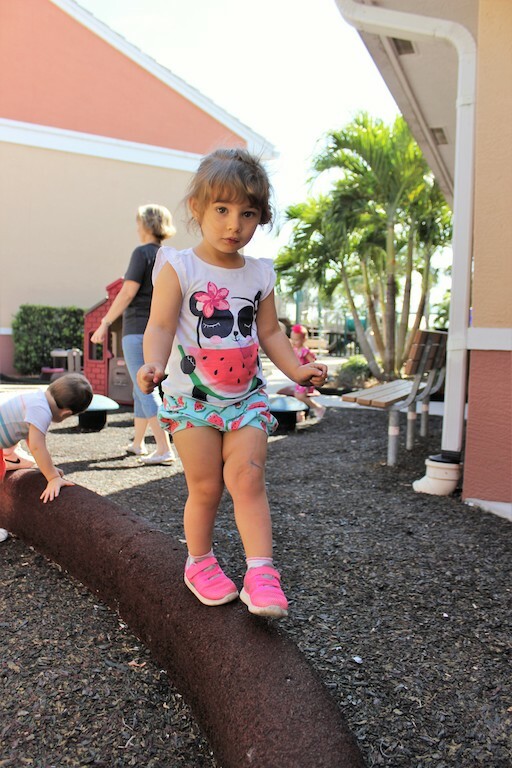 However, these children also desire to be independent, are eager to try new things, are curious about the world around them and are easily distracted and redirected. 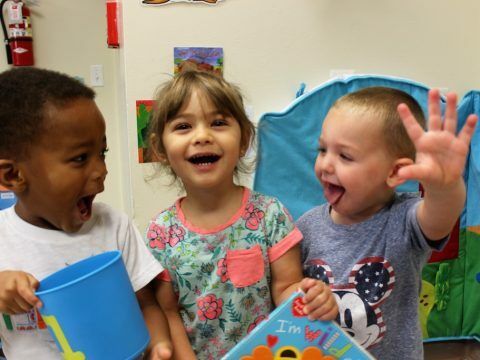 Since, at this age “play is their work”, our curriculum focuses on meaningful verbal rich interactions with adults, as well as providing lots of repetition of hands-on, visual and auditory experiences to build memory development.